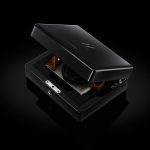 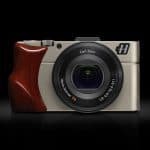 Swedish camera equipment manufacturer Hasselblad is adding a new member to its compact luxury collection with the release of the Stellar II camera, a product aimed at collectors and photography buffs with deep pockets. 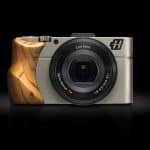 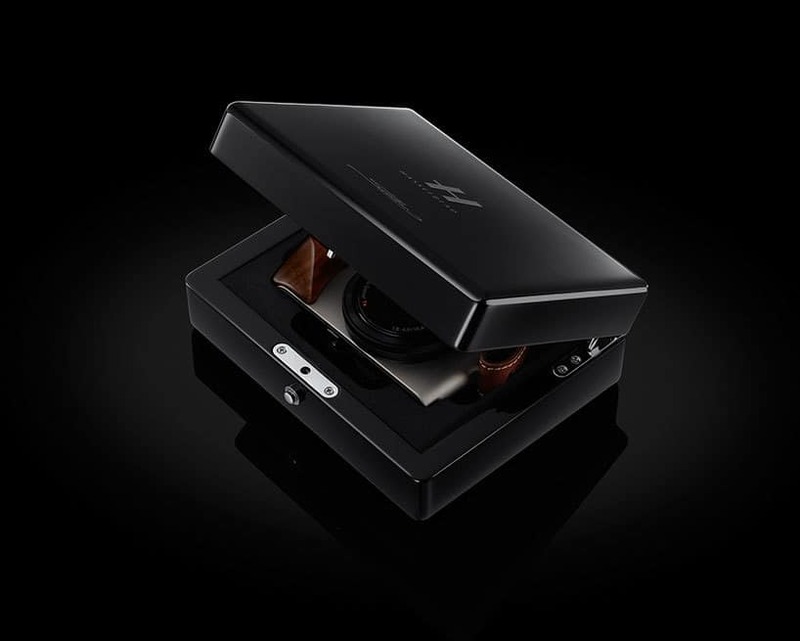 The camera features NFC technology and built-in Wi-Fi, enabling easy image sharing on smartphones and other devices, and comes with a whole range of premium grips , from lacquered woods (olive timber, walnut, padouk), to carbon fiber. 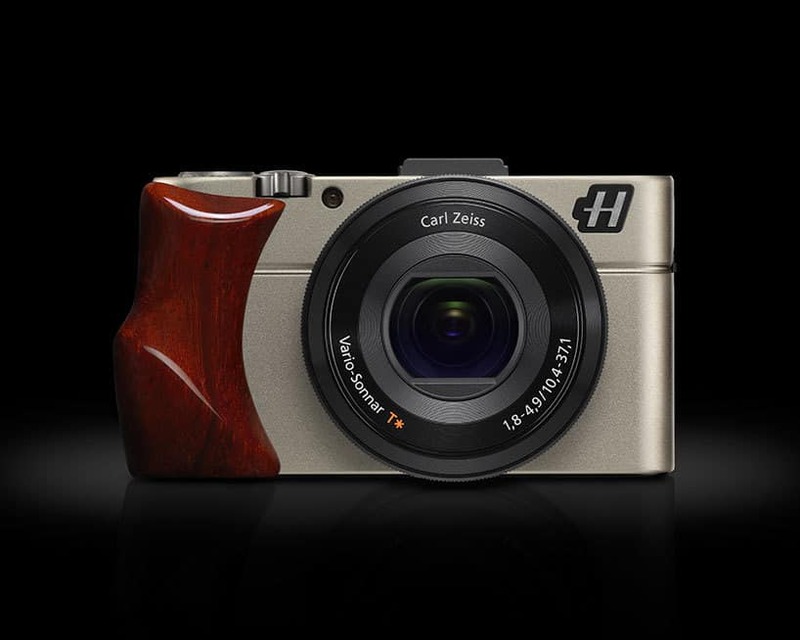 Furthermore, the 20-megapixel camera comes with a 3.0 inch high resolution screen and handles HD 1080 video at 60p through a 3.6 x optical zoom Sony Zeiss lens. 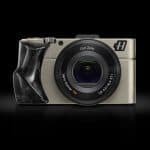 The display boasts an advanced anti-glare coating to increase image sharpness in high light environments, as well as a multi-functional hot-shoe interface enabling users to connect attachable flashes and microphones. 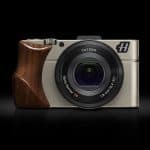 The Stellar II high-end camera by Hasselblad comes with a price tag of €1,650 (around $2,500).